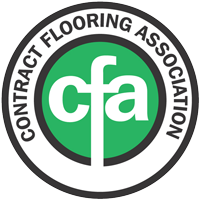 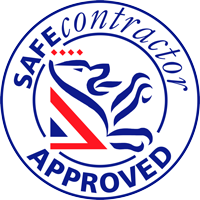 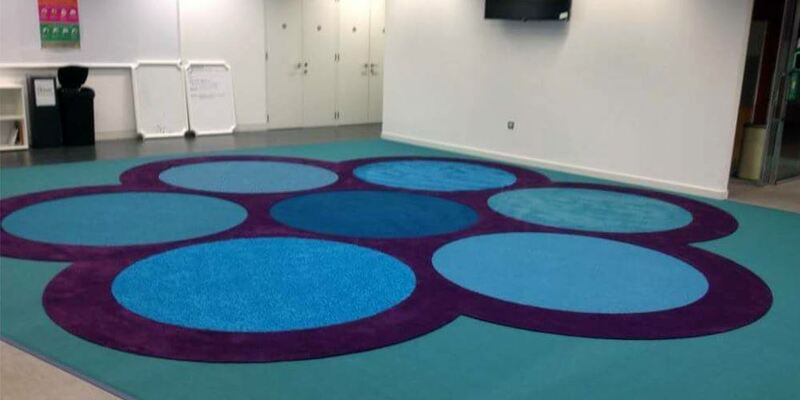 Our team are specialists in all forms of floor covering installation and maintenance. 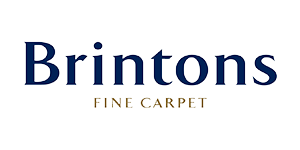 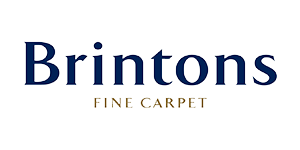 We can supply and install all floor coverings including, carpets, wood, vinyl and carpet tiles. 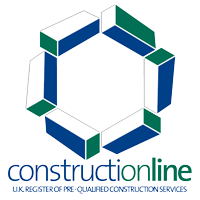 If you have any queries or would like to speak to a member of our team, contact us here.